Contractual waivers of consequential damages are important, whether they are mutual or one-sided. I believe in specificity in that the types of consequential damages that are waived should be detailed in the waiver of consequential damages provision. Standard form construction agreements provide a good template of the types of consequential damages that the parties are agreeing to waive. But, what if there is no specificity in the waiver of consequential damages provision? What if the provision just states that the parties mutually agree to waive consequential damages or that one party waives consequential-type damages against the other party? Let me tell you what would happen. The plaintiff will argue that the damages it seeks are general damages and are NOT waived by the waiver of consequential damages provision. The defendant, on the other hand, will argue that the damages are consequential in nature and, therefore, contractually waived. FOR THIS REASON, PARTIES NEED TO APPRECIATE WHAT DAMAGES ARE BEING WAIVED OR LIMITED, AND POTENTIALLY THOSE DAMAGES NOT BEING WAIVED OR LIMITED, WHEN AGREEING TO A WAIVER OF CONSEQUENTIAL DAMAGES PROVISION! General damages are ‘those damages which naturally and necessarily flow or result from the injuries alleged. . . . General damages ‘may fairly and reasonably be considered as arising in the usual course of events from the breach of contract itself. Stated differently, [g]eneral damages are commonly defined as those damages which are the direct, natural, logical and necessary consequences of the injury. In contrast, special damages are not likely to occur in the usual course of events, but may reasonably be supposed to have been in contemplation of the parties at the time they made the contract. They consist of items of loss which are peculiar to the party against whom the breach was committed and would not be expected to occur regularly to others in similar circumstances. In other words, general damages are awarded only if injury were foreseeable to a reasonable man and . . . special damages are awarded only if actual notice were given to the carrier of the possibility of injury. Damage is foreseeable by the carrier if it is the proximate and usual consequence of the carrier’s action. [C]onsequential damages do not arise within the scope of the immediate buyer-seller transaction, but rather stem from losses incurred by the non-breaching party in its dealings, often with third parties, which were a proximate result of the breach, and which were reasonably foreseeable by the breaching party at the time of contracting. The consequential nature of loss . . . is not based on the damages being unforeseeable by the parties. What makes a loss consequential is that it stems from relationships with third parties, while still reasonably foreseeable at the time of contracting. Keystone Airpark Authority, supra (internal citations and quotations omitted). Based on these definitions, the court agreed that the repairs to the hangars and taxiways were not special damages as “[i]t cannot be said that repairs stemming from improperly supervised construction work are unlikely to occur in the usual course of business.” Keystone Airpark Authority, supra. Such damages did not involve special circumstances for which the plaintiff would be required to give the engineer actual notice. [T]he cost of repair here did not constitute general damages, either, because the damages were not the direct or necessary consequence of Passero’s [engineer] alleged failure to properly supervise the construction work. The contractor could have completed the job correctly without Passero’s supervision. Thus, the need for repair did not arise within the scope of the immediate transaction between Passero and the Airpark. 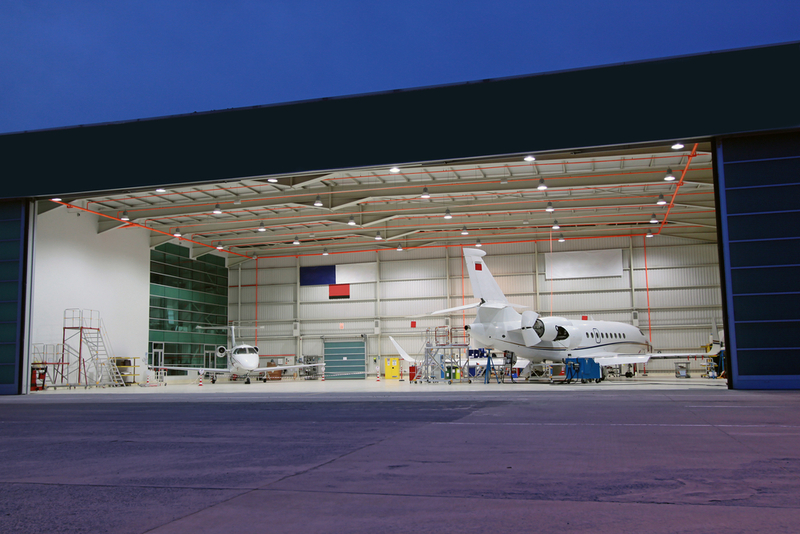 Instead, the need for repair stemmed from loss incurred by the Airpark in its dealing with a third party – the contractor. While these damages ‘were reasonably foreseeable,’ they are consequential and not general or direct damages. WHERE A CONTRACT EXPRESSLY REQUIRES A PARTY TO SUPERVISE CONSTRUCTION WORK AND TO DETERMINE THE SUITABILITY OF MATERIALS USED IN THE CONSTRUCTION, BUT THE PARTY FAILS TO PROPERLY SUPERVISE AND INFERIOR MATERIALS ARE USED, ARE THE COSTS TO REPAIR DAMAGE CAUSED BY THE USE OF THE IMPROPER MATERIALS GENERAL, SPECIAL, OR CONSEQUENTIAL DAMAGES? Thus, there could be a ruling in future from the Florida Supreme Court relating to construction industry, specifically relating to the damages associated with a supervising architect or engineer.